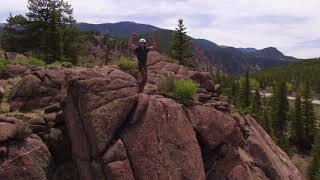 This Colorado vacation is your opportunity to accomplish something you never thought possible! 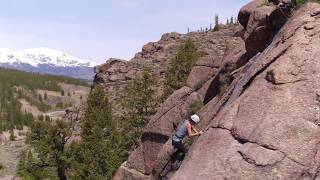 Surrounded by vertical terrain in the Arkansas Valley, rock climbing in Colorado is sure to be one of the highlights of your trip. Our half day rock climbing adventure is a perfect way to test your limits, and challenge yourself with the help of our experienced guides. 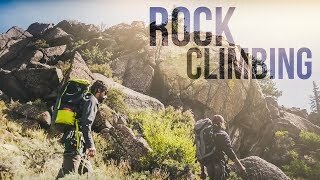 We’ll take you to cliff faces on our private 44 acre Outpost or to the beautiful Granite Gorge Cliffs, located 4 miles north of the Granite Outpost. Take in the Rocky Mountain scenery while our guides cover the basics of belaying, rappelling and setting anchors. 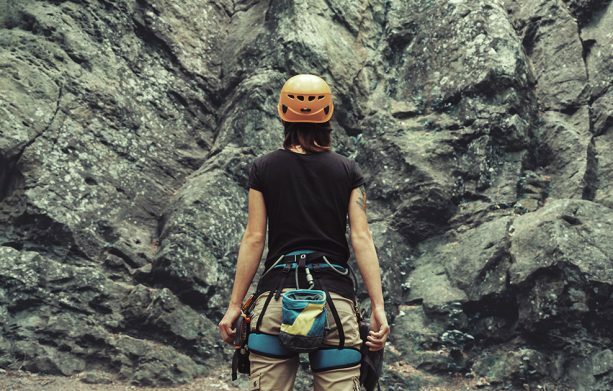 Whether you’re looking to learn more about rock climbing or trying it for the first time this is a perfect trip for you! 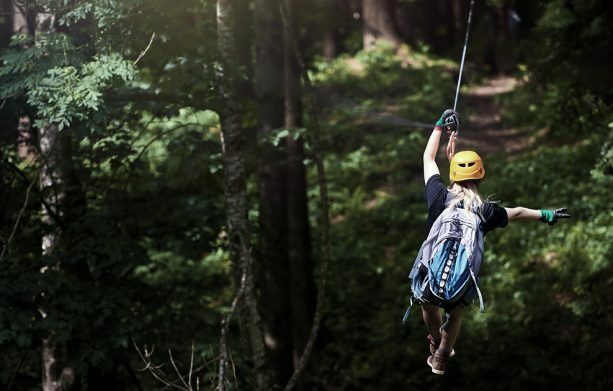 For our rock climbing excursions, AVA Rafting & Zipline will get you all set up with the climbing gear you need. We want to make sure everyone knows what’s included in our Rock Climbing Half Day trip, so we’ve put together lists of suggested items to bring along if you are wondering what exactly to pack. 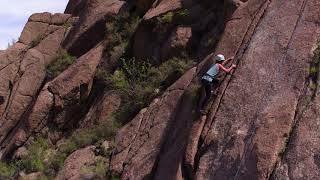 Head out for 3 hours of climbing! Trips run 7 days a week starting at 8:30AM and 12:30PM.